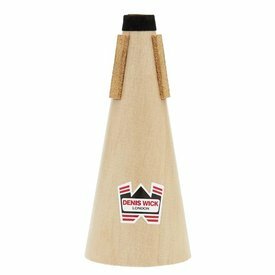 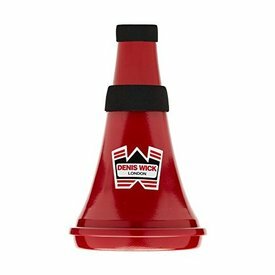 The Denis Wick travel mute is designed to provide silent practice with the convenience of fitting inside the bell while the instrument is in the case. 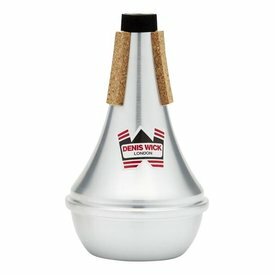 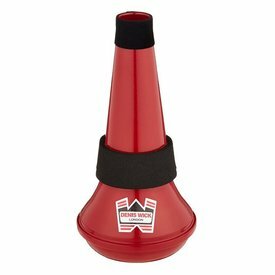 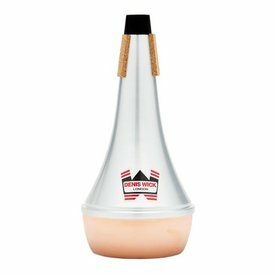 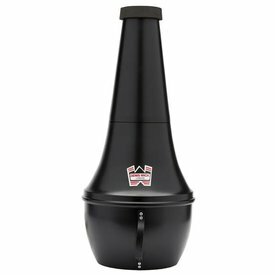 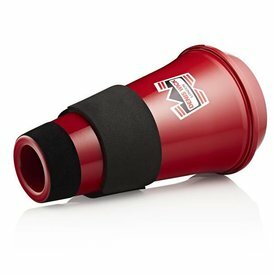 Wick stopping mutes provide a reliable alternative to the traditional hand stopping technique for French horn players. 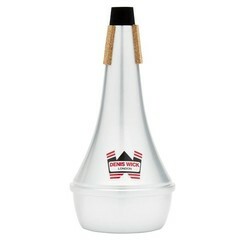 $62.99 This may be in stock for quick delivery; please call! 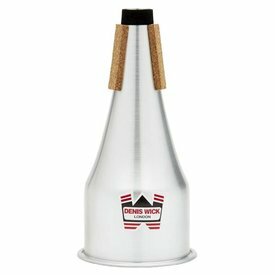 The all copper bottom creates a warmer tone color for the aluminum mute, that still has the power to project. 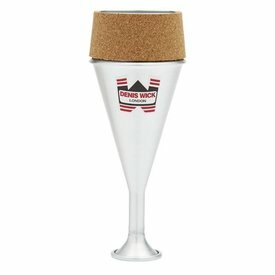 $91.99 This may be in stock for quick delivery; please call!